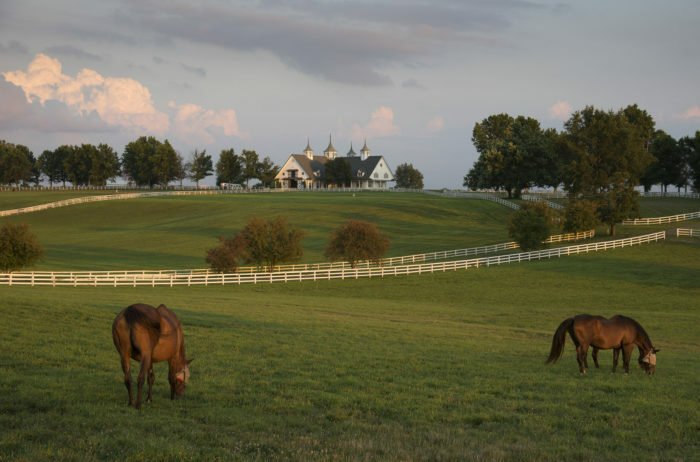 A drive through picturesque horse county is a time-honored tradition in Kentucky. Another tradition is sitting down to a delicious, home cooked meal, surrounded by friendly faces and beautiful scenery. Put all of this together and you get the tradition that is Wallace Station Deli & Bakery in Woodford County. 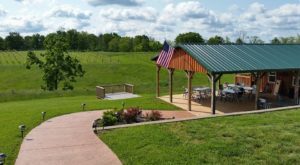 This bustling restaurant is situated on the edge of the infamous rolling Kentucky hills and inside you’ll find a charming atmosphere and a menu filled with plenty of tasty options. 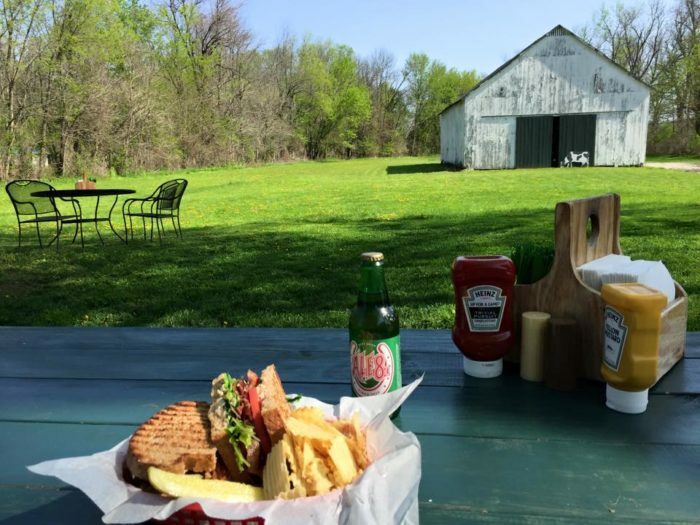 Wallace Station Deli & Bakery is ideally situated in the heart of horse country and also along the Kentucky Bourbon Trail. 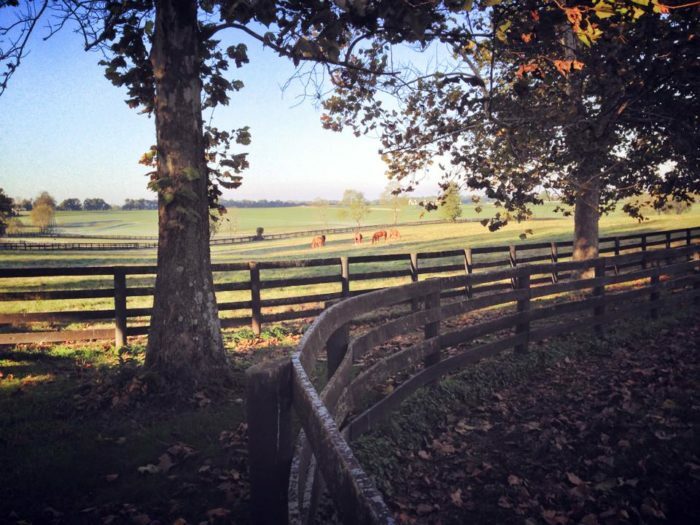 It's a favorite spot for locals, but also visitors, making their way through the Kentucky farmland. 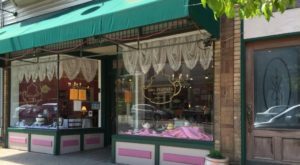 The building itself has quite a history, once a part of a small railroad community, then used as a home and general store before becoming a grocery store. 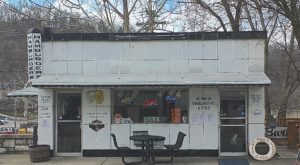 The location has been the current restaurant since 2003. A large part of Wallace Station's appeal is the drive to get there. 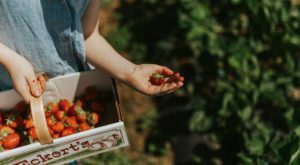 On a warm, sunny day, it doesn't get much better than driving with the windows down, taking in the fence lined farms and grazing horses, and then ending up with an amazing meal in front of you. The restaurant recently renovated its interior and is just as charming as ever. You'll often find a line out the door, especially at peak times, but don't let that scare you away. It usually moves quickly and when the weather is nice, there is plenty of additional seating outside. The food is the real star of the show here. 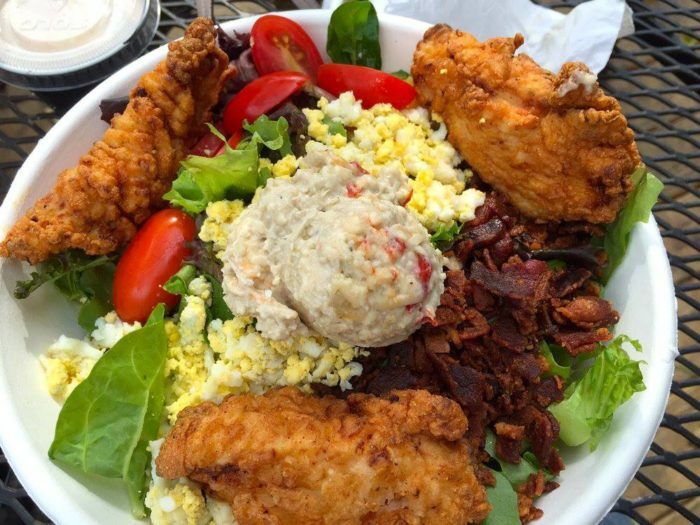 The menu is filled with favorites such as the Kentucky Cobb Salad, The Wallace Cubano and The Famous Big Brown Burger, which was featured as one of the top five burgers in the country on Diners, Drive-Ins and Dives. The portions are large and you really can't go wrong with any of Chef Ouita's creations. 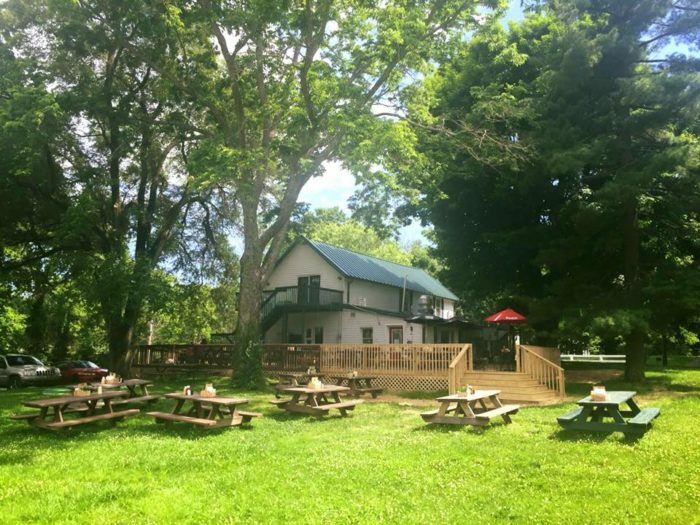 Food always tastes better in a charming atmosphere, but we're pretty sure the food at Wallace Station would taste great while sitting on a dirt floor. 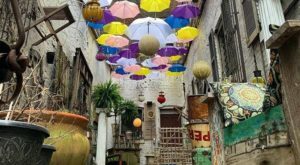 But the historic location, friendly staff and picturesque surroundings definitely add something special to Wallace Station's appeal. 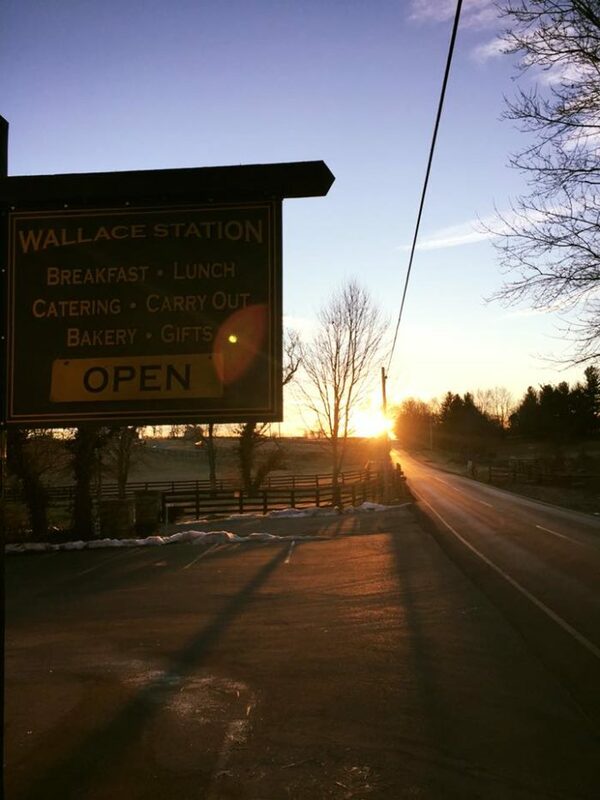 Wallace Station is open everyday from 8am to 8pm. 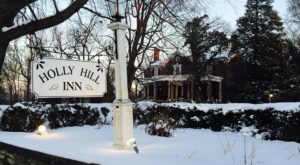 They have nightly dinner specials and don't forget to try them out for breakfast! 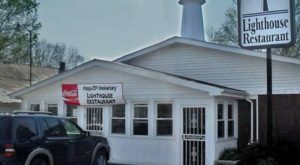 Whether you live in the area or are just passing through, stop by this iconic horse country deli and enjoy what Kentucky has to offer. 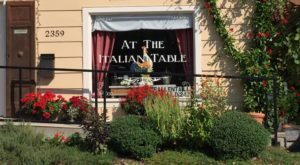 Wallace Station is often busy, but the patrons say the food is worth the wait. Check their Facebook page here for up-to-date info or for details, visit their website here. 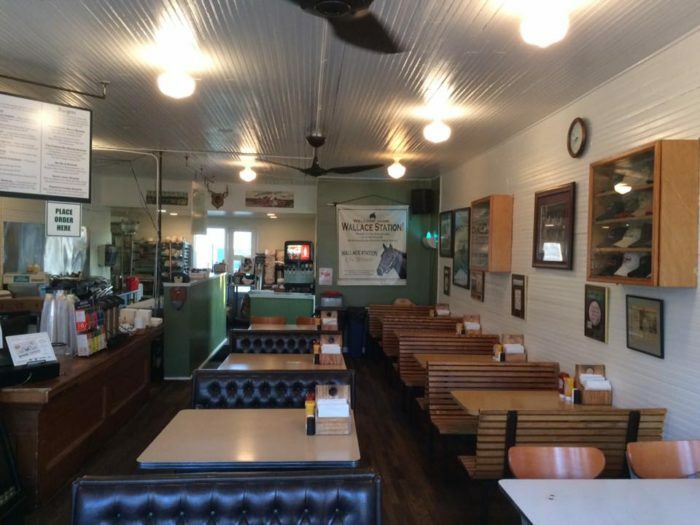 Wallace Station Deli & Bakery is located at 3854 OLD FRANKFORT PIKE, VERSAILLES, KY 40383.